Napoleon saw Italy but not the Alps. He had an objective, and he knew where he was going. The Alps were simply something to be crossed en route. Washington saw the Hessians massed at Trenton. He didn’t see the Delaware choked with ice. A frozen river was simply a challenge to be overcome on the way to a victory. Young people intent on improving their lives and earning college degrees will hold a strong image of “graduation day” in their minds. The exams, long nights of study, and jobs that must be done to pay for tuition and room and board are simply the price that is paid in exchange for a great reward. A mother about to give birth has her mind and heart wrapped around the baby sh will soon hold in her arms. The agony of childbirth is simply something that must be endured to experience the joy of new life. 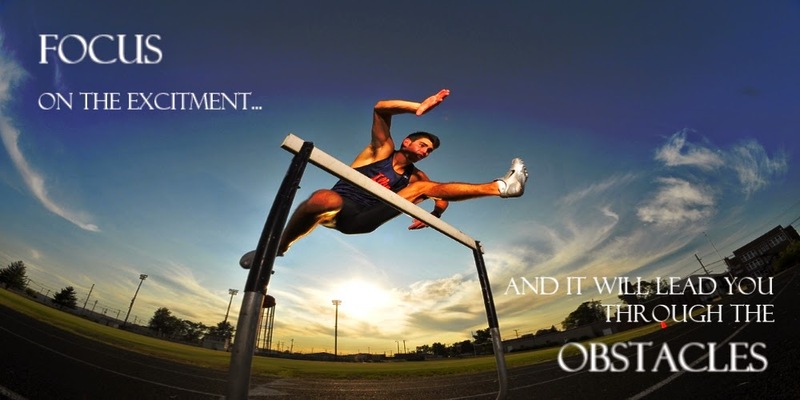 Many people have a tendency to focus on the obstacles that loom in front of them. But the truly successful will focus on the objectives – the goals, the reasons, the dreams – that lie beyond the obstacles. 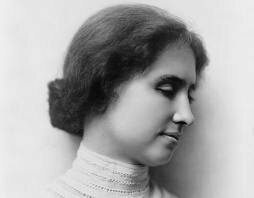 Helen Keller once said that ” the most pathetic person in the world is someone who has sight but has no vision.” Our success and happiness depend on asking the right questions. The right purpose provide us with a sense of direction, helping us resolve problems and overcome dilemmas. A vision can be described as seeing things are not immediately visible — a desired future state. A vision provides us with a purpose in life, giving it meaning and direction. Our inner strengths — character, integrity and values — help us to overcome these dilemmas. They help us stay focused. How often do we examine our focus? Not often. Keeping things in focus gives us the power to qualitatively change the way we feel, think and live. When you drive a vehicle, what is your focus? Aren’t you totally focused and manoeuvre the vehicle skillfully? Do you concentrate on sundry other things? Not really. There is always a need to examine your focus and change it from negative to positive. Examine whether you are focusing on pain or pleasure. You get what you focus on. (Change your focus from being negative to positive). 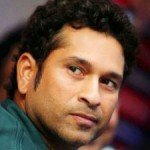 Cricketing icon Sachin Tendulkar is a perfect role model for millions of young people, who are dazzled by his talent, his money and his power. Tendulkar’s achievements in the field of cricket are indeed extraordinary. But how did he develop that e xtraordinary passion for the game? Tendulkar developed his cricketing skills through persistence and his infinite capacity to take pains. He was not a natural genius, but has successfully identifies the seed of genius within him and nurtured it through hard work, commitment and passion. It’s his intense focus, honestly, discipline and burning desire to excel that have made what he is today. He excels when chips are down, and is an excellent example of a homegrown product of upcompromising excellence, tested fire in the most trying and hostile circumstances. This is the hallmark of a quality man. All you need is talent, self-belief, an unflinching capacity to work, depth of character to overcome defeat as well as victory while remaining true to your vision. How would I feel after accomplishing my goal ? – Thrills or pains. These questions work as powerful tools, which can define our future with greater predictability. (Set goals, which are real and genuine).